So many crafts, so little time! Good thing you can go EVERY Saturday! 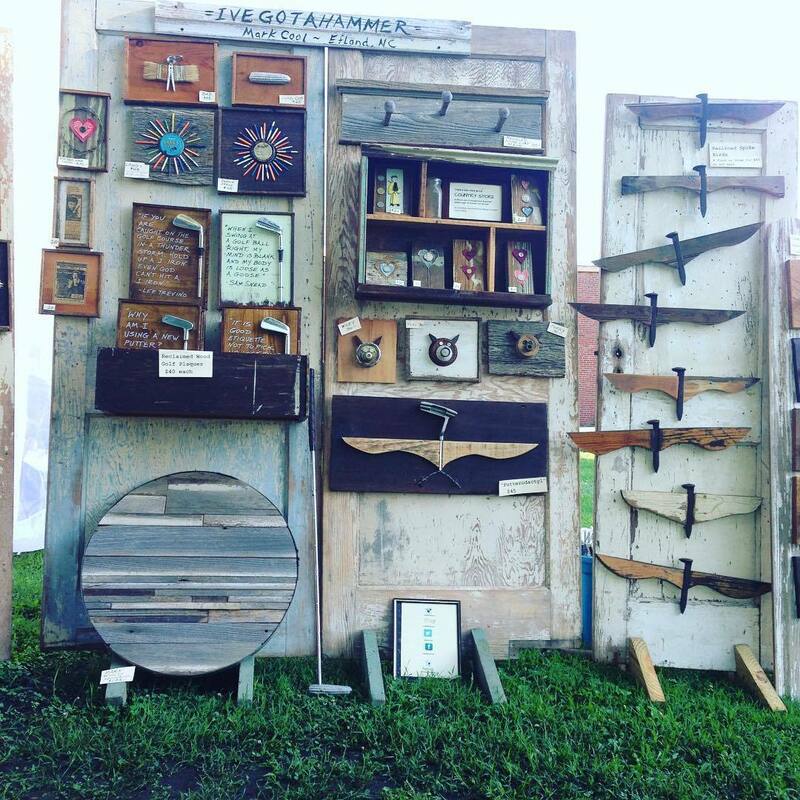 Snag some locally made gems that are in abundance at this craft market. "The Durham Craft Market is made up of a wide variety of high quality, affordable arts and crafts. Everything at the Market is handcrafted by and being sold by the person who made it! On any given Saturday approximately 20-25 vendors may be present. We are proud to provide a marketplace for local handmade arts and crafts that encourages creativity and design innovation and honors the art of craftsmanship. Meet your local artists and find out how they make their craft."